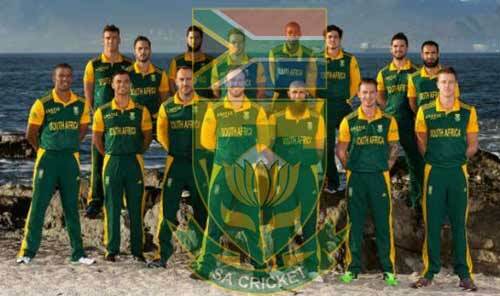 South Africa is a strong team of international cricket. But like ODI world cup, the team has also not been able to win the T20 world cup so far. South Africa has played all the 5 T20 world cups from 2007 to 2014 while their biggest achievement was reaching the semi finals in the T20 WC 2009 and T20 WC 2014. So far, South Africa has played 26 matches out of which they won 16 matches and lost 10 matches. The winning percentage of South Africa in T20 world cups is 61.53%. Important players of South African T20 team include Hashim Amla, AB de Villiers, F du Plessis (captain), David Miller, Rilee Rossouw, Justin Ontong, Q de Kock (wk), Ryan McLaren, JP Duminy, Farhaan Behardien, Morne Morkel, Wayne Parnell, Dale Steyn, Kyle Abbott and Imran Tahir. All these players are very capable and they have the talent to win the 2016 T20 world cup in India. 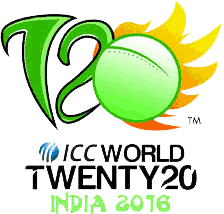 We will see whether the South African team will be able to win their 1st T20 world cup in India in 2016 or not.